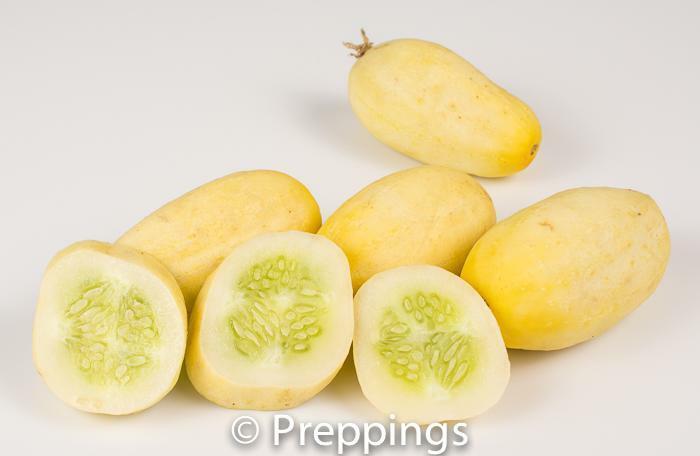 Round and similar in size and flavor as the Lemon Cucumber. 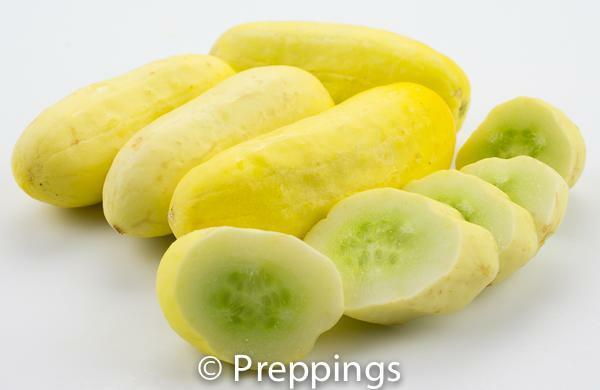 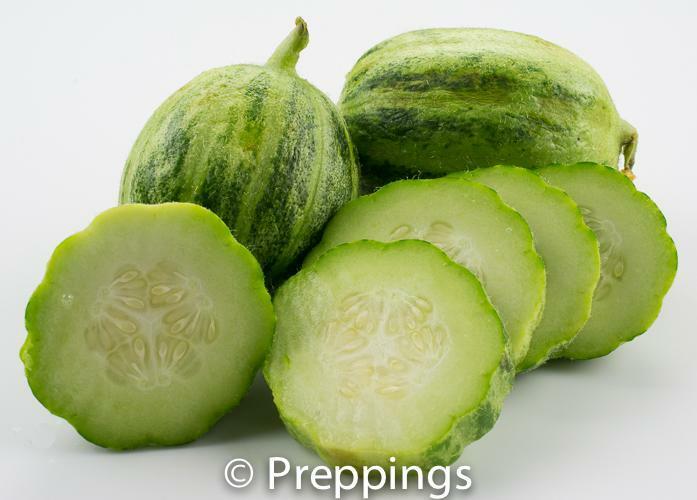 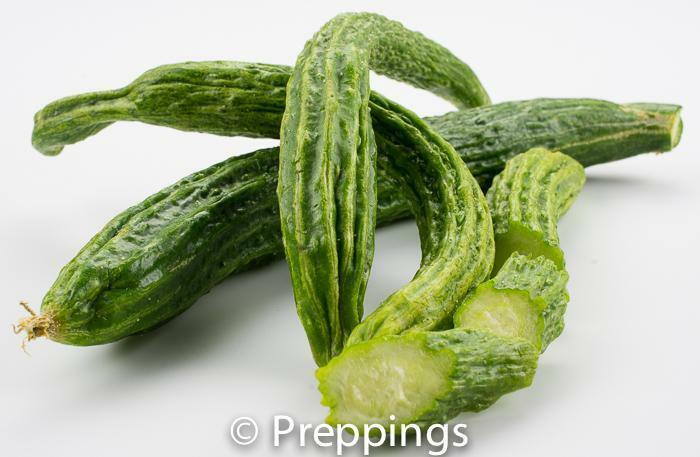 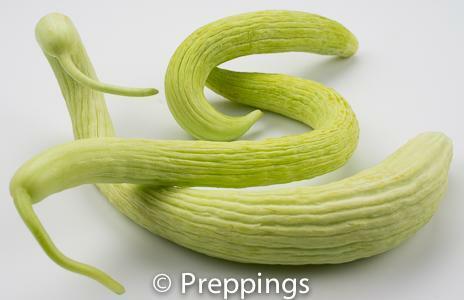 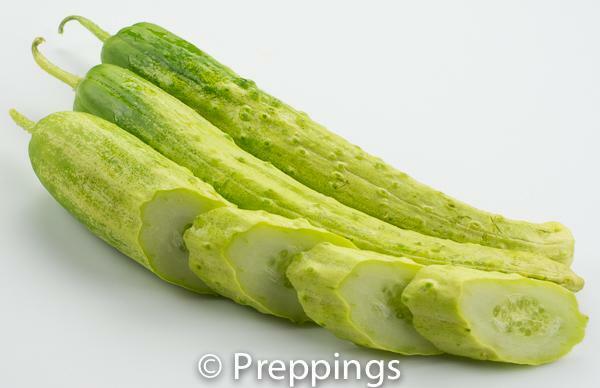 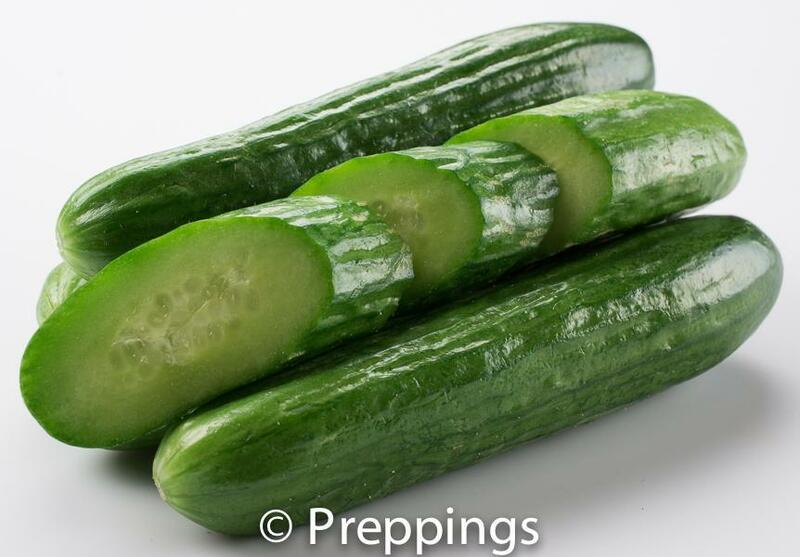 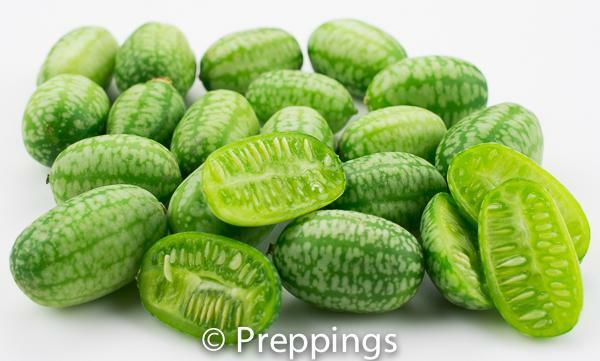 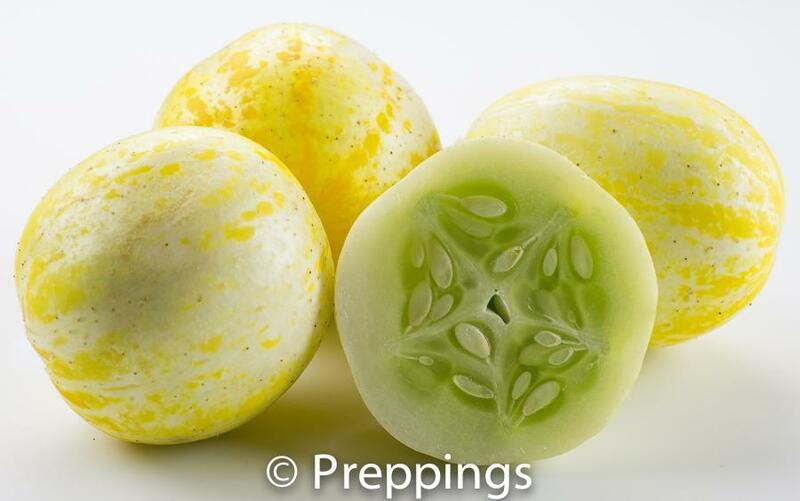 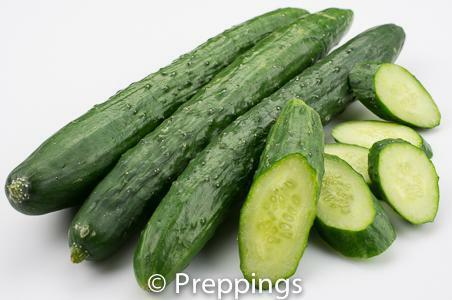 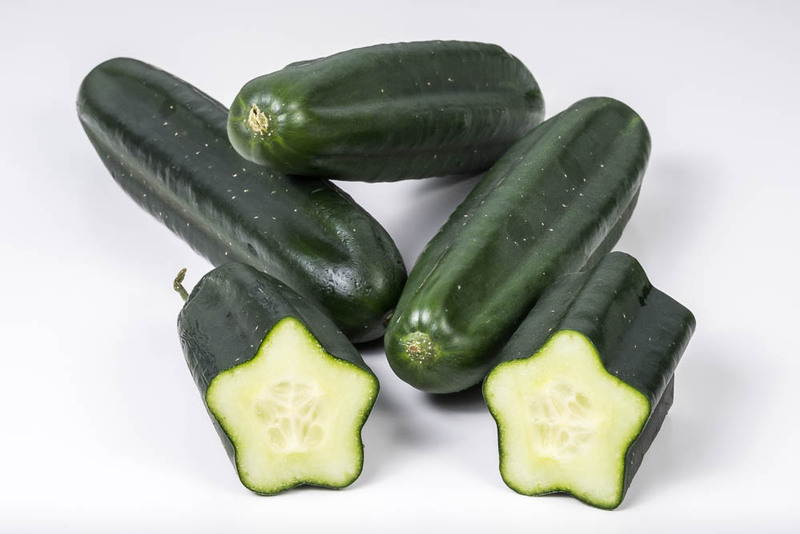 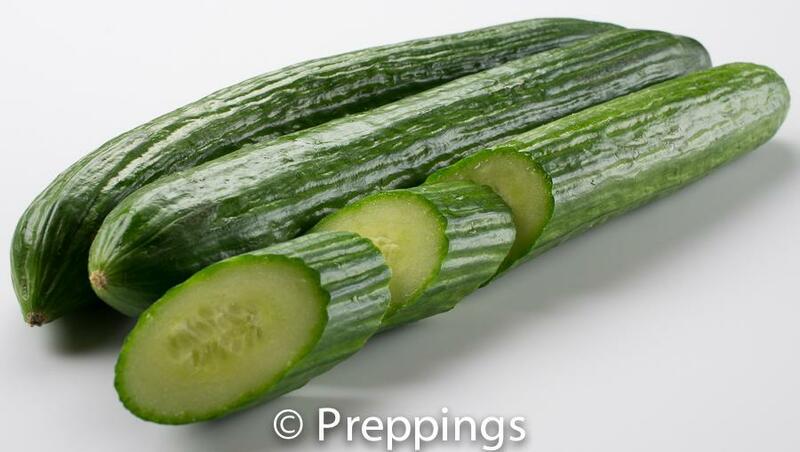 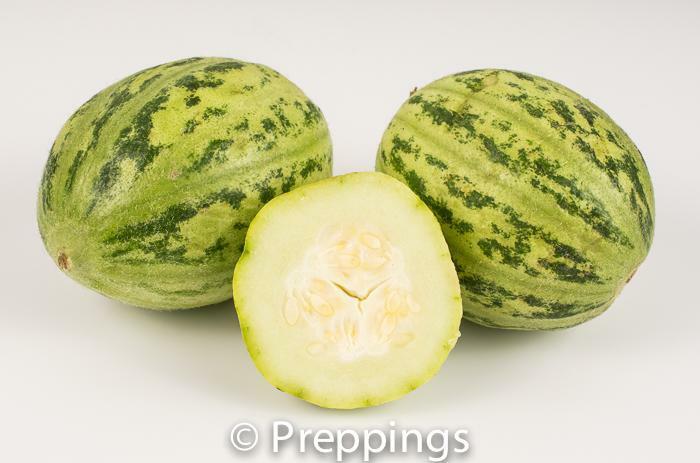 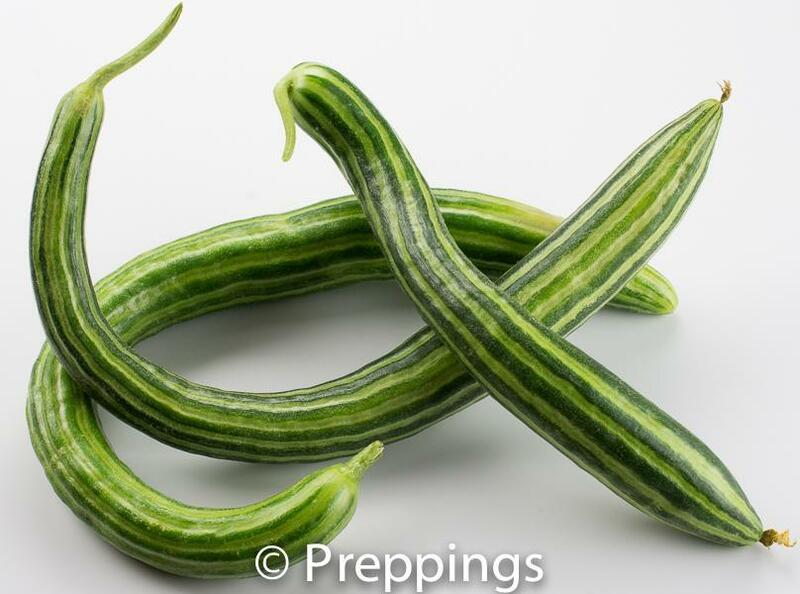 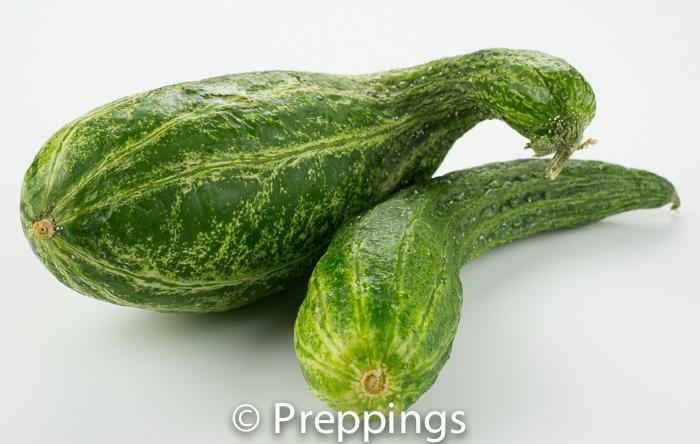 The Apple Cucumber has a slightly sweet flavored cucumber is completely edible. 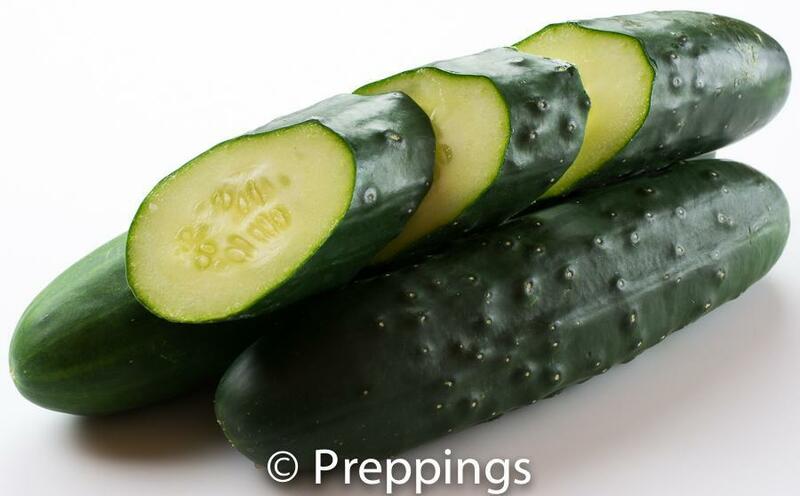 Use raw in salad, sandwich, or cold soup.